We have been on a roll lately with our podcast episodes. 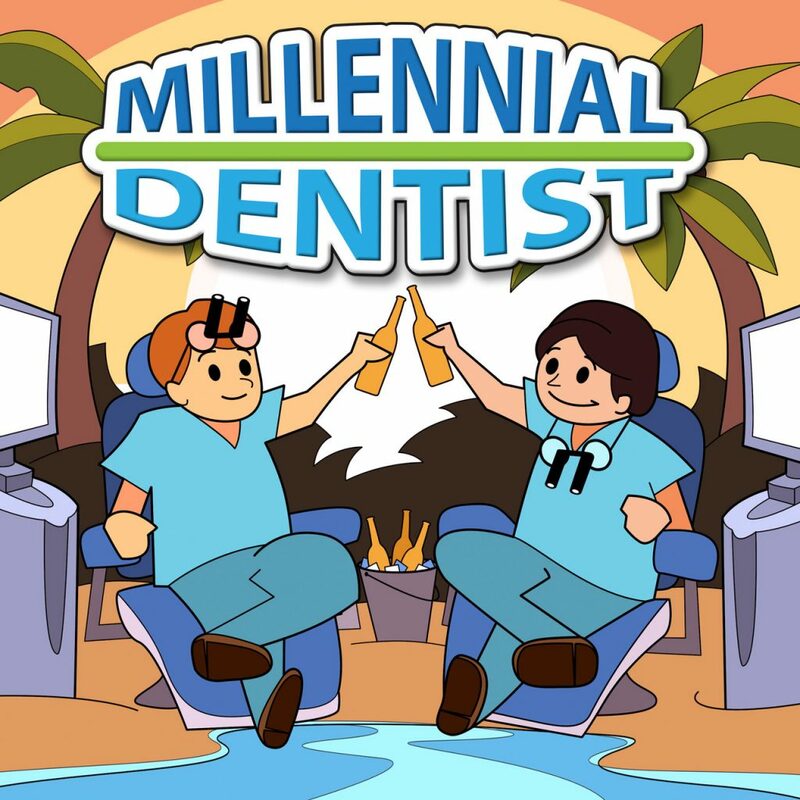 Today, we are excited to talk with Daniel Owen about everything from when is the best time for a new dentist to start taking CE courses to best practices in dentistry management. Daniel is the Alabama & Tennessee Territory Manager at Neodent USA. Neodent is a maker of quality implant products. We talk about implants and using quality products with years of science and R&D behind them. We talk about the importance of having a good rep that you know, like and trust. We also talk about obstacles when switching products. Then we talk about pressing issues of knowing what you want as a dentist, dealing with team members, billing issues, and creating expectations that empower everyone in the process. [03:01] It might be a good idea to wait a couple of years after dental school before going to Kois or Spear because of the advanced mentality taught in these courses. [03:21] These advanced education courses focus on the big picture. After going, Payrey sees things differently. [04:52] Your first year after dental school needs to be a survival year while you get your feet wet. It takes some time to learn what you want to do and how you want to work. [06:42] Spend your first year focusing on you are, where you are, and what you want. [08:58] Daniel Owen is the Alabama & Tennessee Territory Manager at Neodent USA a global dental brand specializing in implants. Prior to that he worked at Patterson Dental. [10:07] They have a veteran program where they pay for everything. [12:57] Sometimes it’s less about the implant brand and more about the rep. Sully is pumped about using Neodent. All of the units are on the same platform and it’s a deep connection. [15:09] Daniel likes to approach his job as a rep by helping dentists grow. [18:34] At the end of the day, you should buy a name brand implant. [19:47] They have 16 years of R&D in their implants. It comes down to support and the clinical result. [22:41] Dentists need to ask the questions of what type of dentistry they want to do. Especially in the first couple of years out of school. [26:33] Having the same mentality about the doctor you work for after dental school as you did about your school would be rational. What are you going to learn in the beginning of you dental career? It’s not just about being paid. [29:14] Sully only has so much bandwidth. The more he puts into one thing, the less goes into something else. You have to prioritize. [30:32] Look for where you can create time for education. [33:06] The business management side of dentistry is one of the biggest hurdles that dentists face. [34:10] Make enough deposits with people or team members to compensate for the withdrawals. [38:33] Compensation comes with responsibility. Have a system or procedure when the patient comes in. Lay out clear expectations or cornerstone workflows. [41:18] Give people a clear picture before you set expectations. [42:11] Create synergy with your staff and other people who have great roles. [45:42] Outline the three most important things. The owner does it and the team members do it. Create clear expectations. [47:33] Create the Ritz-Carlton experience. [49:22] I would like a nice clean office. How can we make it happen? Define expectations through team members. Don’t be a dictator. [51:09] Everybody needs to have a clear expectation of how they are going to pay. [54:39] Incentive your person who is responsible for billing and having customers pay. [58:01] You need to coach your team. [01:00:54] Do a 90 day, 120 day, and 6 month review. Have some grace and hard deadlines. [01:03:30] The number one thing is to outline your goals and then convey what you want.